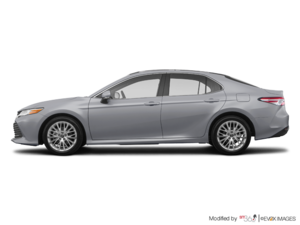 The 2018 Toyota Camry is a lot like the previous-generation Toyota Camry models we all know and love. Ah, the Camry. It’s been a staple on Canadian roads for decades, and it’s also been one of the most appreciated cars of its owners for years. The Camry is almost a legend on the road. It doesn’t break down, it doesn’t depreciate as much as other models and it just keeps on going for years and years. It’s easy to maintain and often times, parents pass it down to their kids who sometimes pass it down to their own kids. Toyota Camrys usually stay in the family. The 2018 Toyota Camry is a lot like the previous-generation Toyota Camry models we all know and love. It’s spacious, it’s comfortable, and it’s reliable. It’s a lot safer thanks to Toyota’s standard Safety Sense technology, but that was to be expected. After all, when you have driver assistance technologies like pedestrian detection with automatic braking to go along with radar adaptive cruise control, you can’t really ask for more to keep you safe. 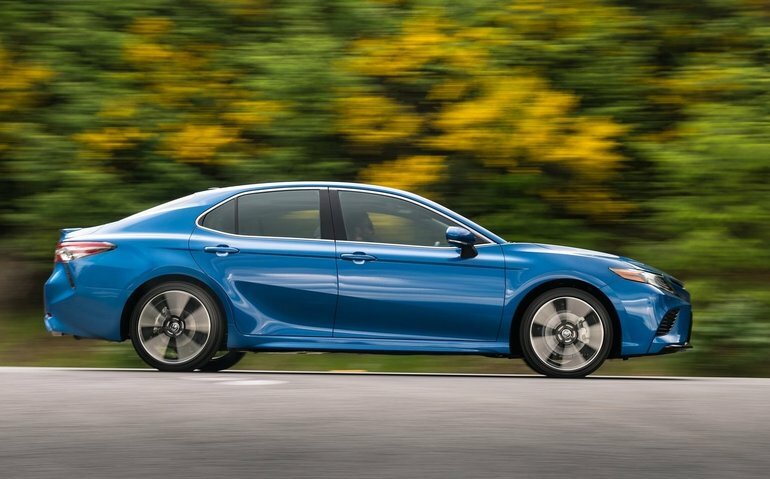 What has changed, however, is the Camry’s sporty side. The old Camry wasn’t exactly known as a fun vehicle to drive. The new one is, and it simply blows away the competition when it comes to performance. There’s more power under the hood of the Camry’s entry-level model (203 horsepower) than in the Accord, Mazda6, Nissan Altima, Subaru Legacy, Hyundai Sonata and Kia Optima. The optional V6 engine makes 301 horsepower, more than any other mid-size sedan, very few of which top 300 horsepower. There’s a hybrid version that needs less than 5.0 litres per 100 kilometres on average. And then there is a new platform that provides more interior space, more safety, more comfort and a more dynamic driving position. Combine all of that with an incredible interior and a beautiful design, and you have a car worth checking out today at Belleville Toyota!